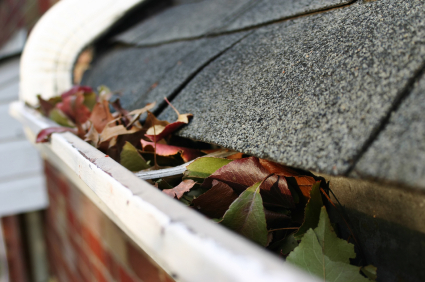 Now the leaves are starting to fall it makes sense to start thinking about getting your eavestroughs cleaned. Cleaner Windows is your perfect choice for getting your eavestroughs cleaned, we use a hi-tech gutter vacuum to ensure your eavestrough cleaning is perfectly done! We use ladder stabilizers to ensure safety and also use ladder standoffs so as to not damage your eavestroughs. We are getting busy with the fall season in full swing, be sure to call us today if you are wanting your eavestroughs cleaned this year. Call Cleaner Windows on 905 966 0838 to schedule having your eavestroughs cleaned.